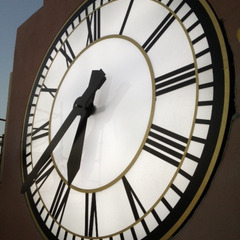 Canister clocks, also known as drum clocks, feature clock movements and lights encased within the clock structure. 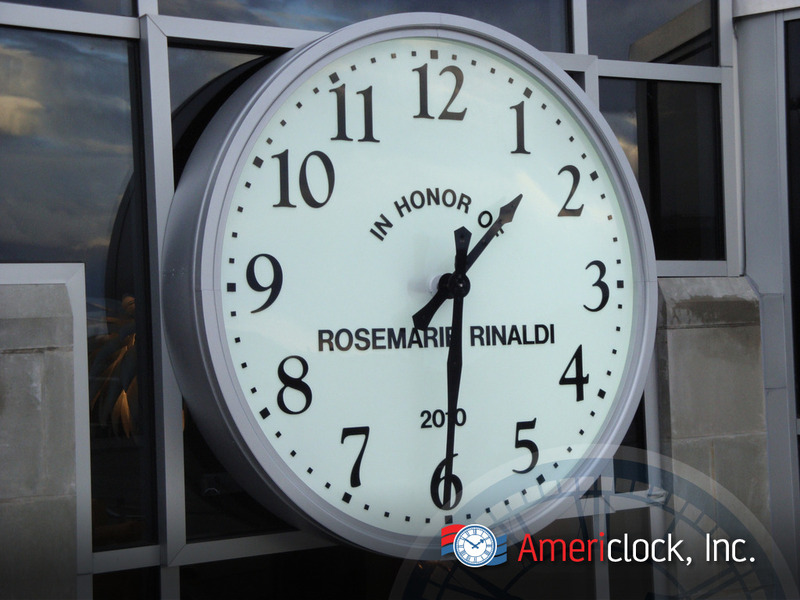 Ranging from three feet to twenty feet in diameter, canister clocks are ideal for surfaces where access is limited. 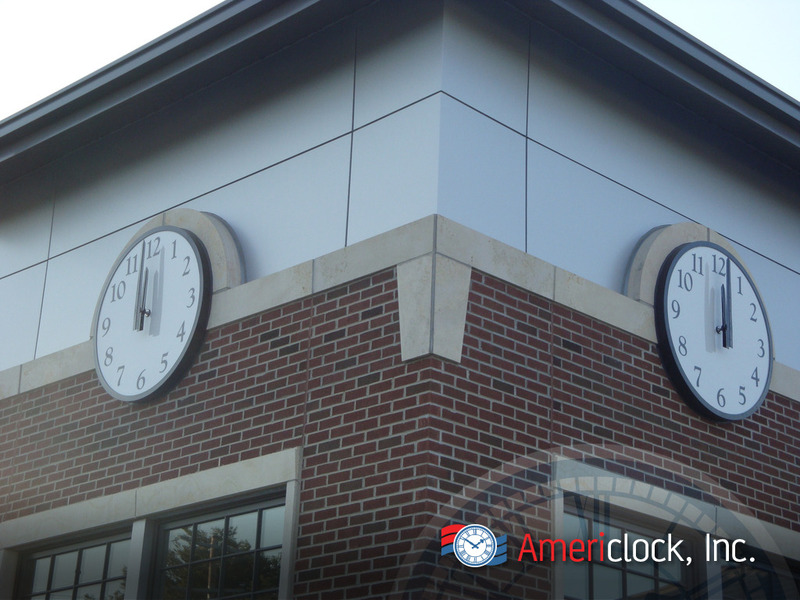 A canister clock can be installed almost anywhere, even when there is no room to mount the clock movement behind a wall or in an open tower. This type of clock is also generally easier to install because it can be bolted to a wall surface or structure and can even be recessed into the underlying wall itself. 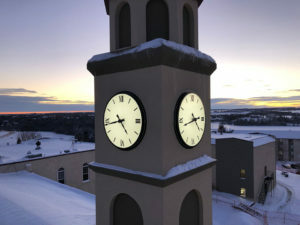 Examples of placement for a canister tower clock include stairwells, elevator shafts, cell phone towers, and buildings needing to incorporate energy efficient LEDs. Canister clocks are versatile as they can be anchored, flush mounted, or recessed into installation surfaces. 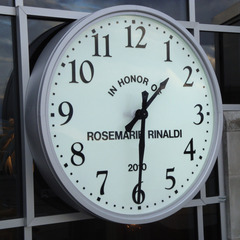 This exterior clock type is waterproof. 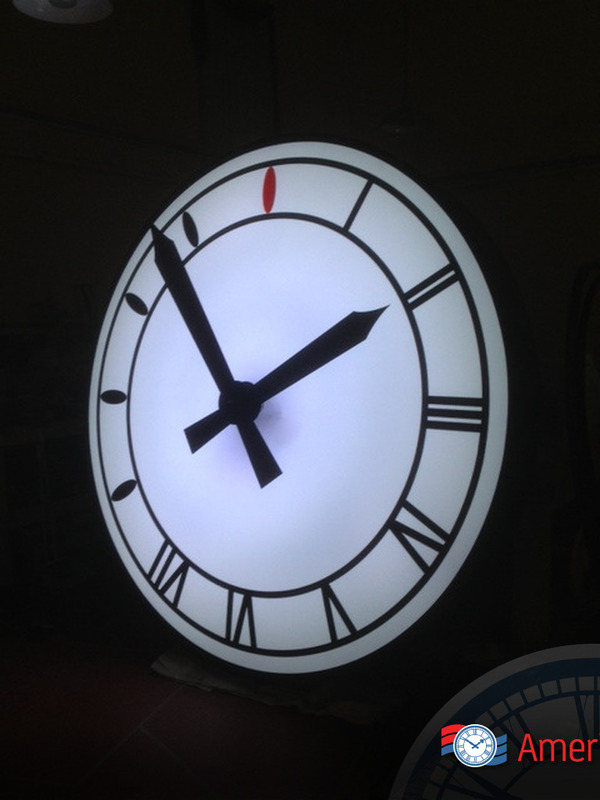 It all allows for internal illumination of the dial with LED lights. What does this mean for viewers? 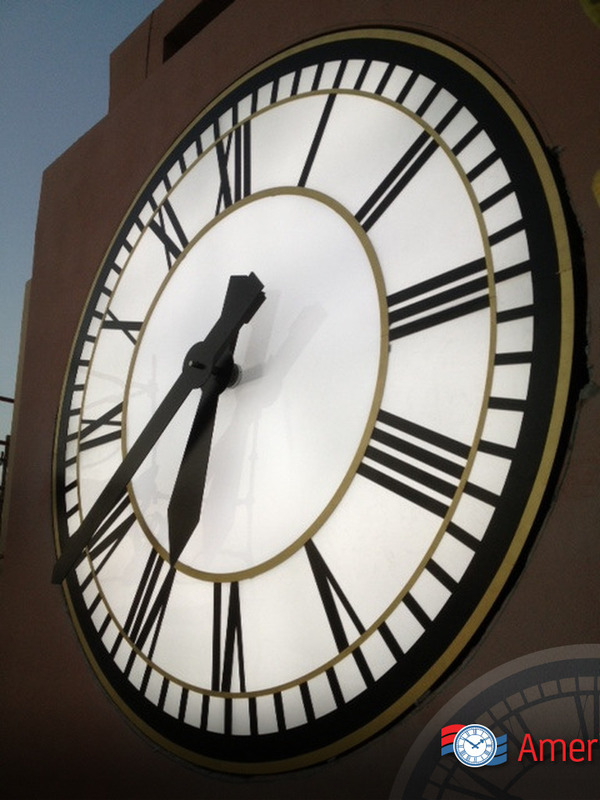 The clock dials are legible at night without shadow effects! 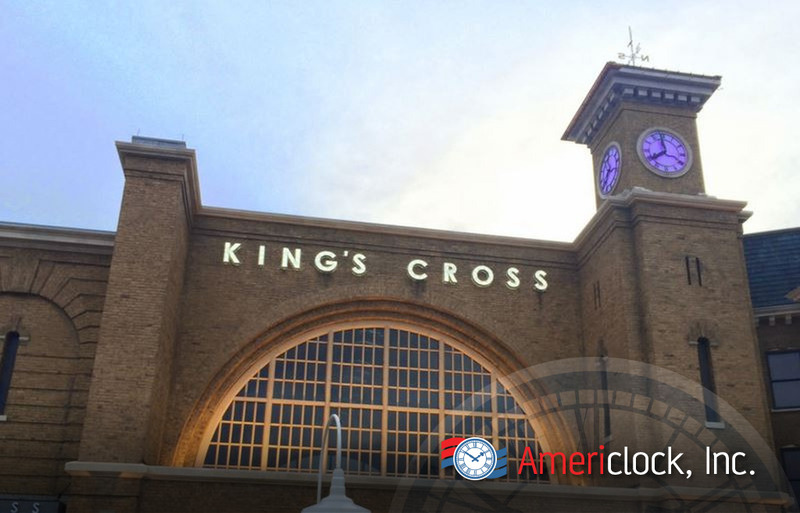 Whether they are designed for a wall or a tower, large canister tower clocks have lots of lighting options for the drum portion of the unit. You can choose the standard white for the color of your lights, or choose from red, green, blue, amber, or RGB LED lights which can change colors on demand or cycle through programs. Our top of the line, energy efficient LED lights are able to turn on in extreme cold conditions without discoloring unlike that of florescent and neon lights. 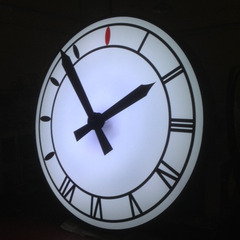 Servicing of these LED lights is also a fraction of the cost in comparison to neon lit clocks since the lit back-lit clocks offer much easier accessibility over traditional back-lighting techniques. Dial colors and light colors can vary depending on the location and purpose of the clock. 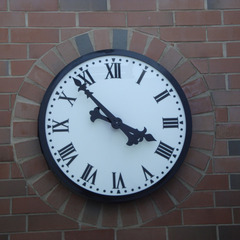 All types of dials, designs, motifs, and clock hands are available for these styles. 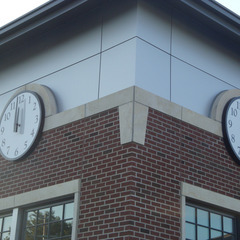 For example, you can use a traditional skeleton clock dial or a modern dial to your canister clock depending on the building appearance that you want to match. 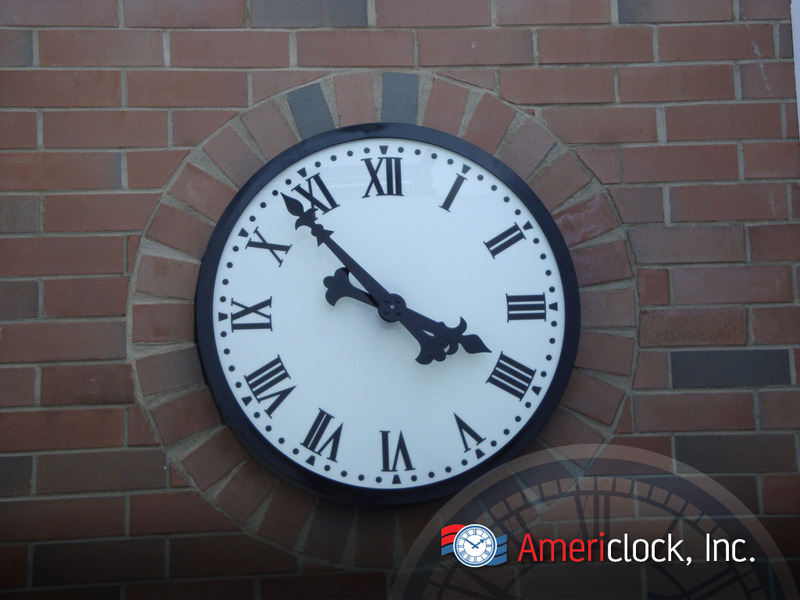 Americlock can use either modern or traditional metals to fabricate its clocks. Regardless of the material you are looking for, we can manufacture it. 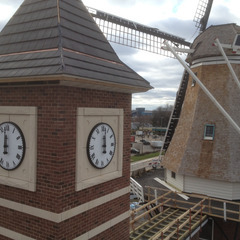 Have your canister tower clocks built with brass, copper, stainless steel, aluminum, and more! 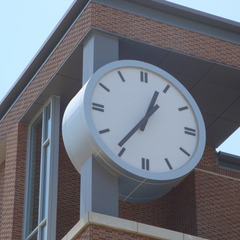 Typically the internal drum structure of these canister clocks is fabricated with aluminum for added strength and weight considerations. We use automotive paint finishes and can also guild the hands and markers with gold leaf if desired. 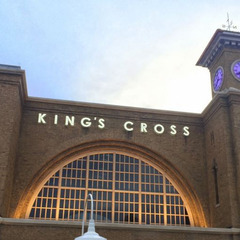 You can see finished examples of these projects all around! 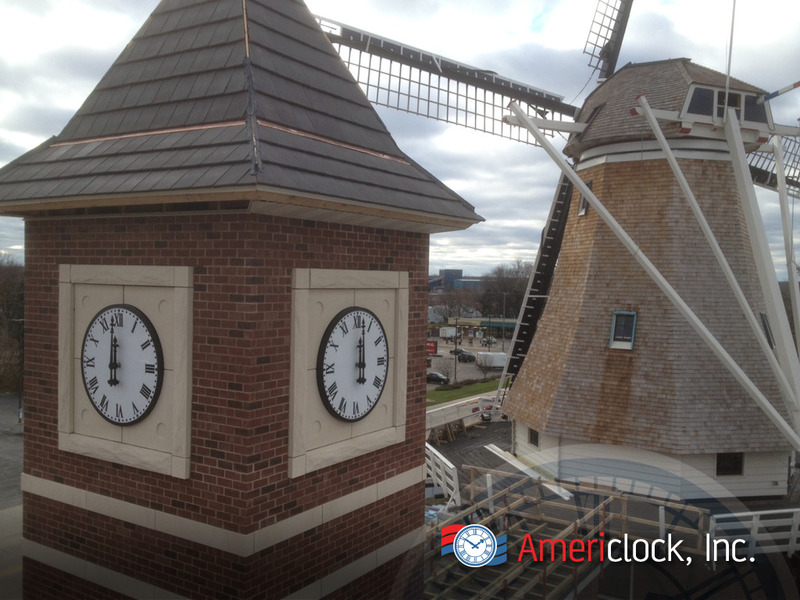 We install large canister clocks in town centers, community areas, clock towers, churches, hotels, and government buildings around the United States and across the globe. 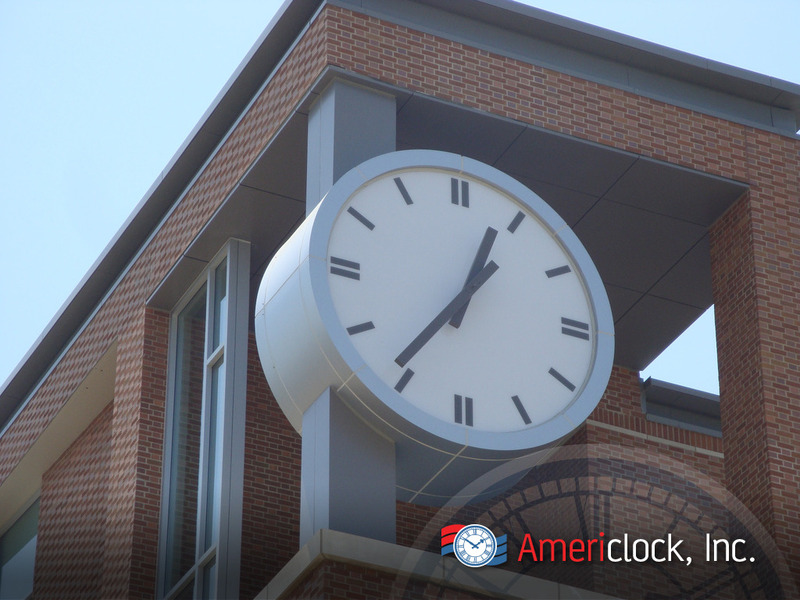 Americlock also offers you low-cost professional canister clock installation or advising services anywhere your project needs it.